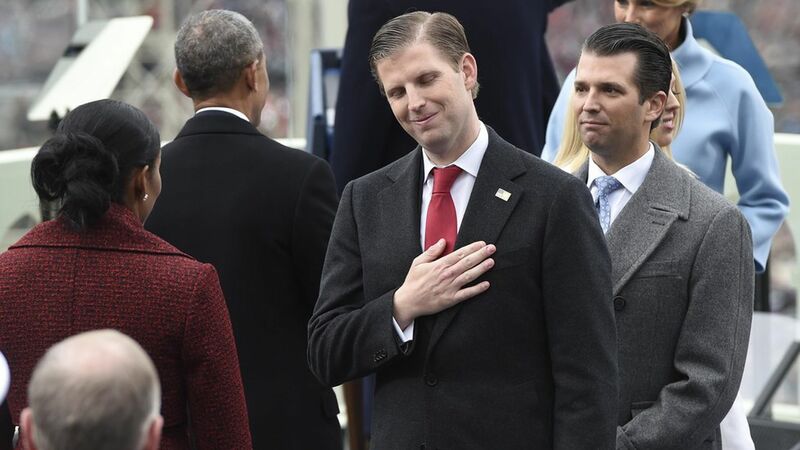 Eric Trump: "I've never seen hatred like this"
"I've never seen hatred like this. And to me, they're not even people. It's so, so sad. I mean, morality's just gone." Trump added that he blames both politicians and the media for the "lack of morals in society" since "the way they act are out of control."